A most spectacular bird. 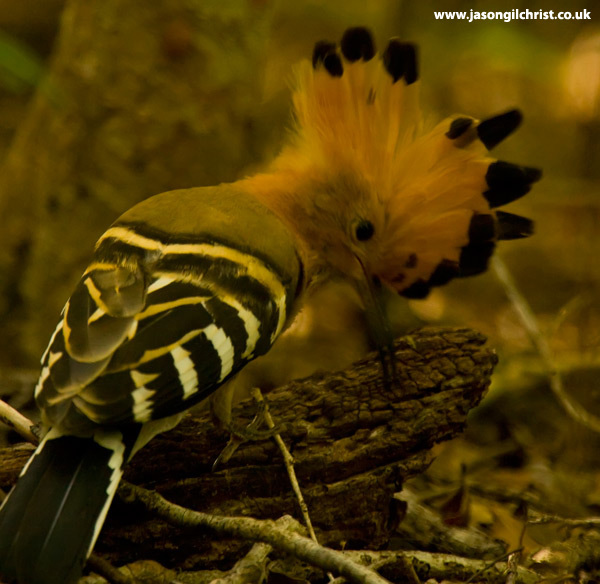 In particular, the orange-mohican crest, when flicked out like a fan, is unlike anything else I have seen in the bird world. Madagascar hoopoe (Upupa epops marginata).